Good bikes, great friends, and a hell of a good time! 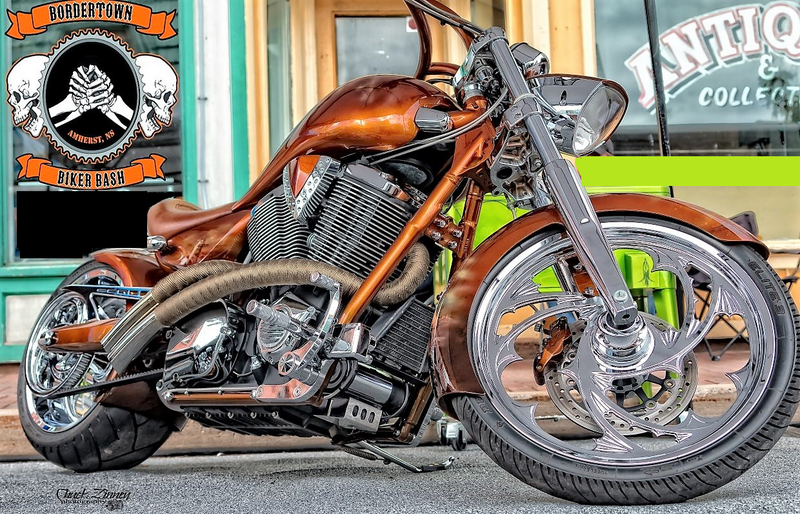 Bordertown Biker Bash is an event to bring together bikers from across the map in the beautiful Cumberland County, Nova Scotia. Participants can expect breathtaking scenery, local craft beer, and a wonderful weekend celebrating life on two wheels .